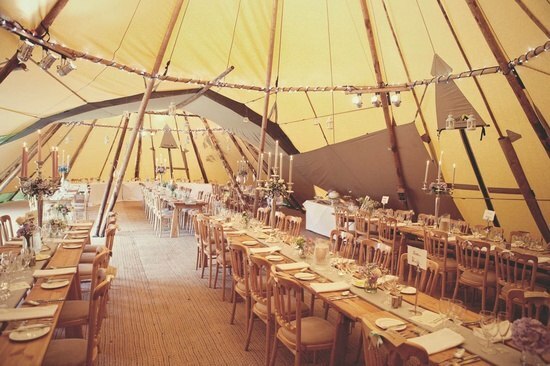 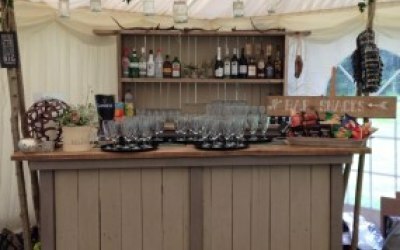 JAVA Tipis & Prestige Bars family are based in Hereford, and run by Martha Summerfield, Nick Summerfield and our team of highly experienced staff. 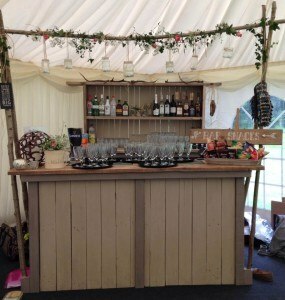 Our events based company has many strings to our bow and these include venues, prestige mobile bars, event management, giant hat/event tipi's and we serve Herefordshire and beyond. 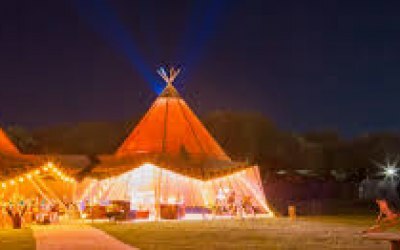 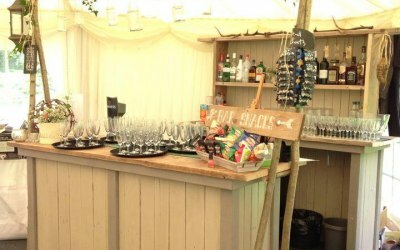 We provide unique bars, events and tipi's for all occasions with the emphasis on a smart, efficient service for your guests with plenty of professional experienced staff to serve you and your guests. 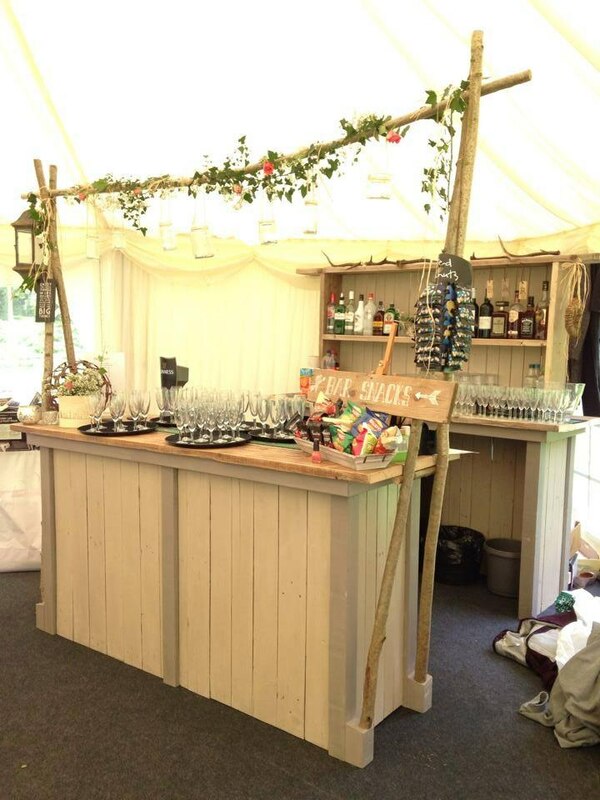 Our team are meticulous with detail and will work with you, from start to finish, to help create a venue that is unique and memorable for you and your guests. You and your guests are our priority and we will ensure that our service and customer service are outstanding. 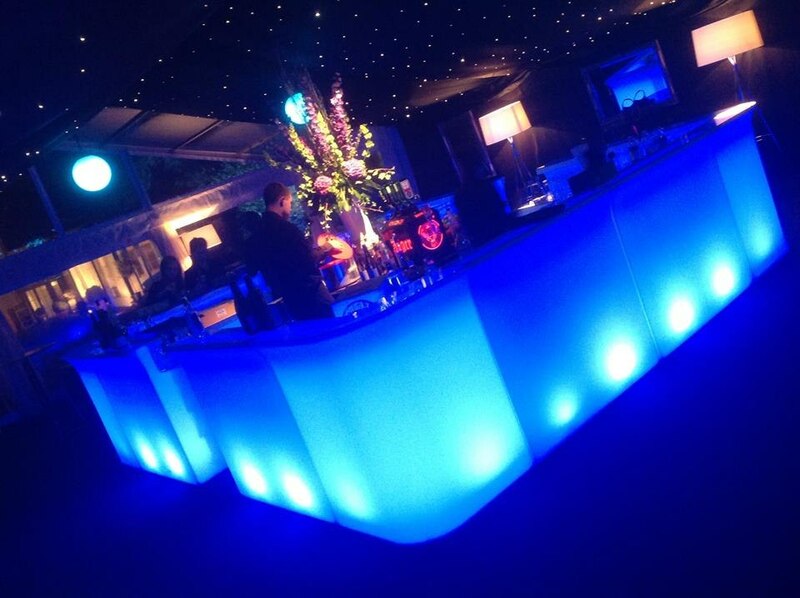 With over 20 years experience in the business, we know that we can provide you with the best service. 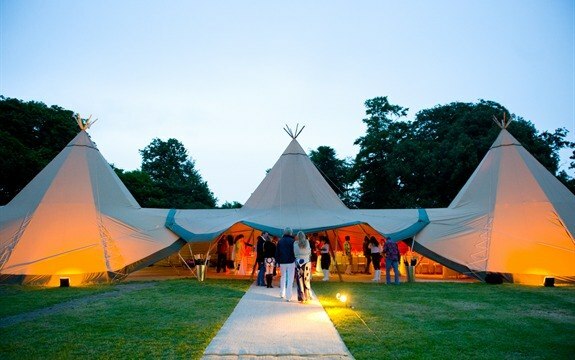 As part of JAVA Tipis we like to use our creative talents in accessorising your event to suit the event according to your tastes so not only will you receive a fantastic service but it will look visually stunning too! 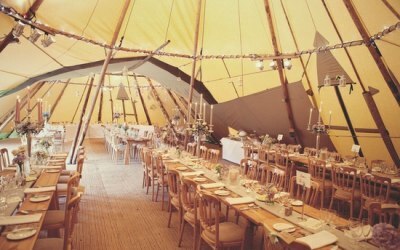 Weddings, birthdays, anniversaries, events and special occasions. 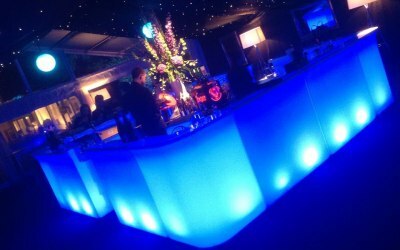 Get quotes from Prestige Bars Ltd and others within hours.